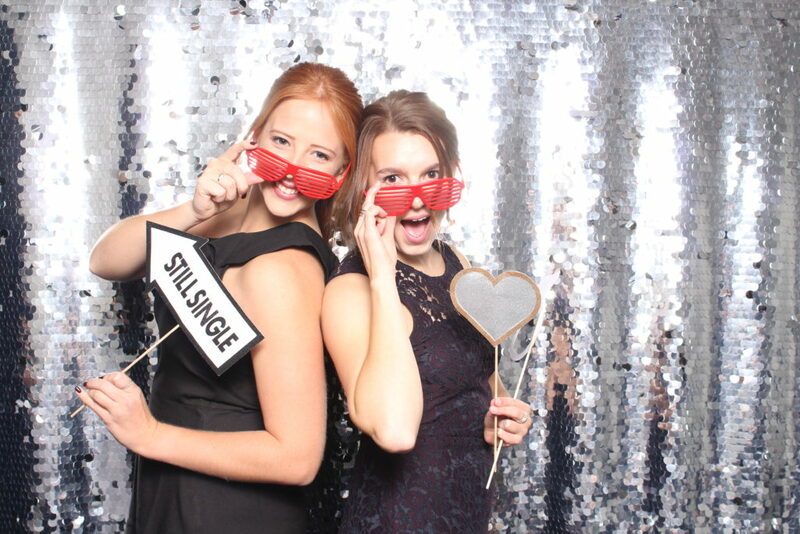 Ottawa Photo Booth Rental - BOOK NOW! Make some memories at your next event! 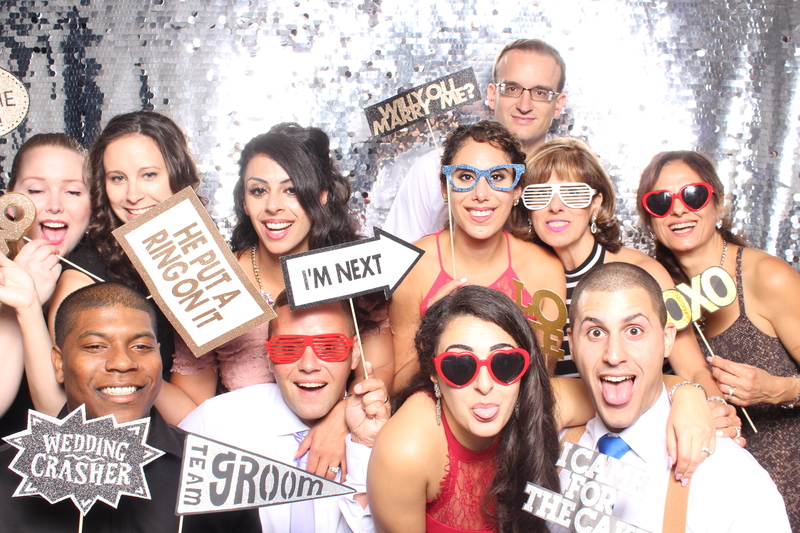 Flash Photo Booth is Ottawa’s first choice in Photo booth Rentals. All your important guests in one room, help them make a memory! Professional DSLR Camera's, studio lighting, and custom editing to make your guests look beautiful. Fun, Silly, Formal, go ahead, take as many pictures as you want. We have the friendliest staff, we will be sure to make your guests smile! Our Photo Booth will have your guests, laughing for years to come! Easy as a peice of Pie!....mmm pie! Make sure your event is a hit! Keep your guest entertained by displaying the pictures on a projector! Our props are fun, high quality, and minimal. Got an idea for a prop? Let's talk! Open Style allows for more people! All your images are uploaded to a gallery that your guests can download for free! We don't put a limit on fun! Take as many as you want! See yourself in real-time! Nail that perfect pose, and snap away. 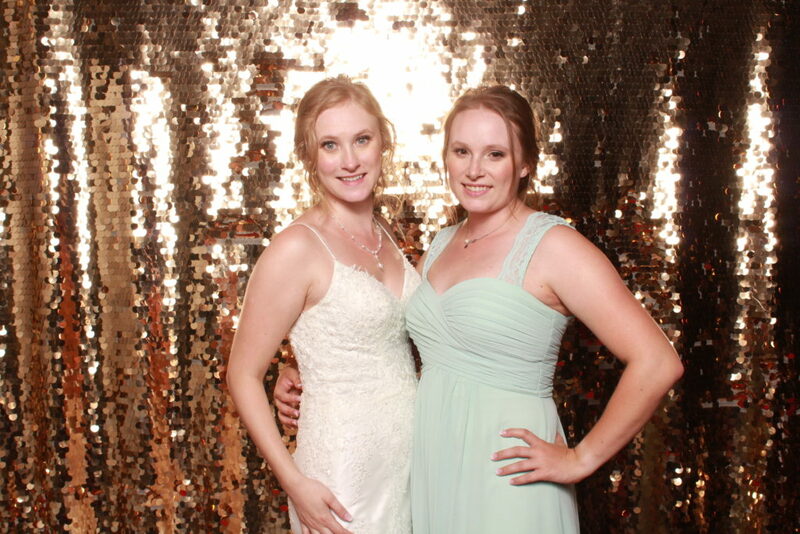 Our backdrops are sharp, look great, and allow for the best photo booth experience. Bad lighting ruins photos. Our lighting is studio quality and will make you look amazing! OUR PACKAGES INCLUDE EVERYTHING YOU NEED TO KEEP YOUR GUESTS ENTERTAINED! PRINT EXPERIENCE - MOST POPULAR! Unlimited 2x6 or 4x6 Prints! 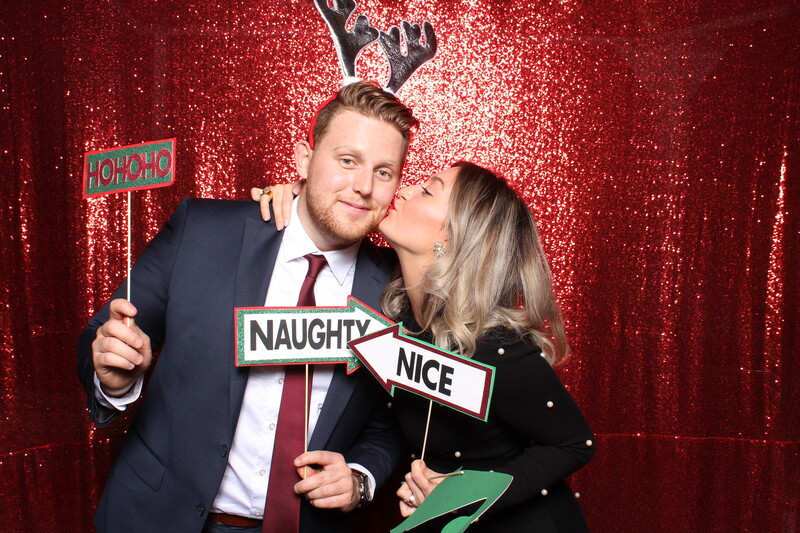 Our photo booth options allow you to customize your experience to perfectly fit the event. Guests take a picture during cocktail hour, and after dinner the guestbook is available to be signed by them! Transport your guests around the world! Perfect for the fridge or office! 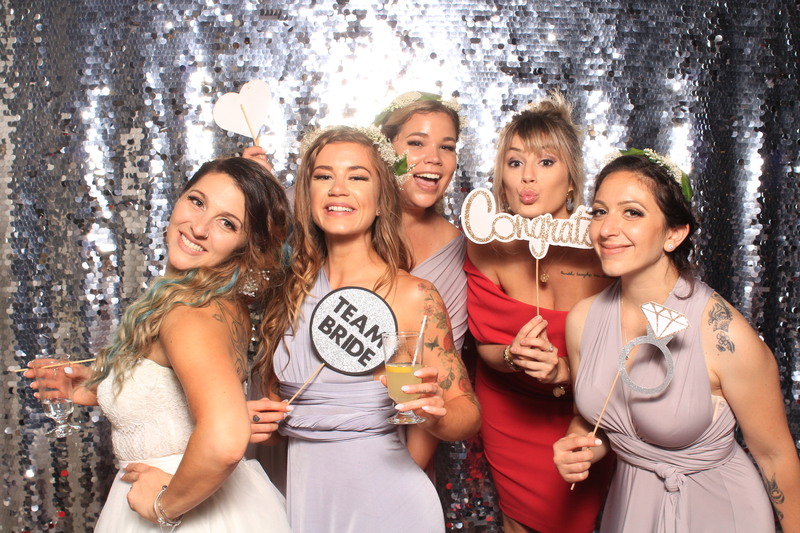 "Of all the vendors and service providers we worked with for our big day, Flash Photo Booth was the most personable, helpful and accommodating, by a long shot." "“They were fun, professional and reliable. 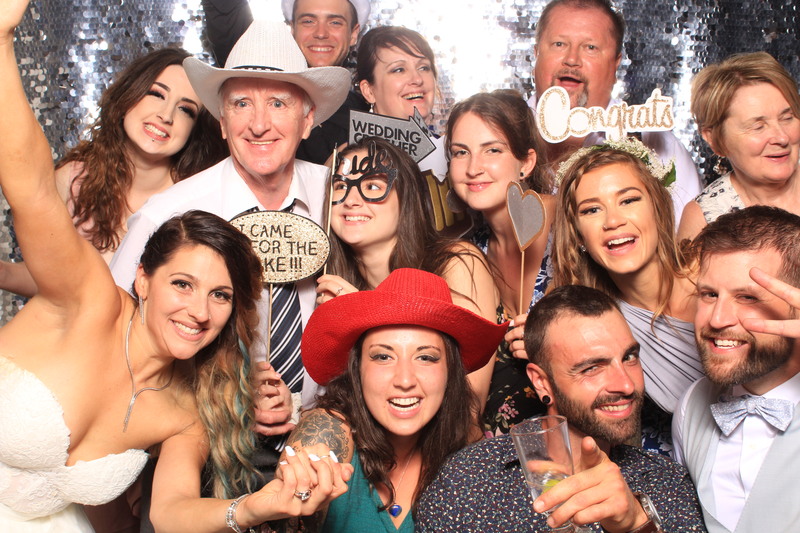 The photo booth was such a hit, everyone loved it!" "The photo booth was a huge hit, I couldn’t believe all the high quality pictures we ended up with. I’d definitely Flash again in a heart beat." Fill out this little form and receive a quote within 24 hours! What time will the Photo Booth Start?? What time will the Photo Booth end? Set at day and time, and we will call you! Any additional information, or questions?